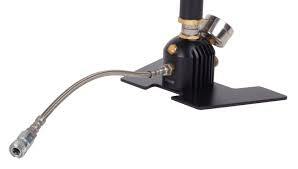 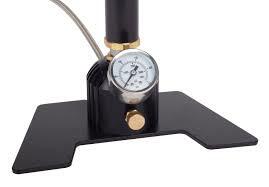 The 3 stage high pressure air pump is specially designed to fill PCP airguns. 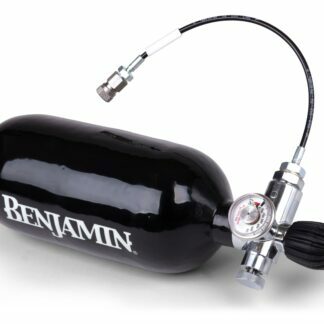 The PCP Pump has a universal adapter and works with the Benjamin Marauder, Discovery and the Crosman PCP Challenger. 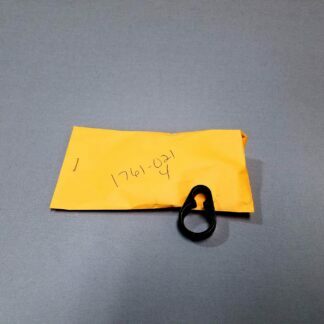 And also fits any brand of PCP gun with a male Foster quick-disconnect fill port.